Major players like Uber and Ola also showed no interest in operating out of the stations this time over. According to sources, the cab operator is wary of protests from the traditional auto and taxi drivers and "is not keen" to conduct the services from these stations. 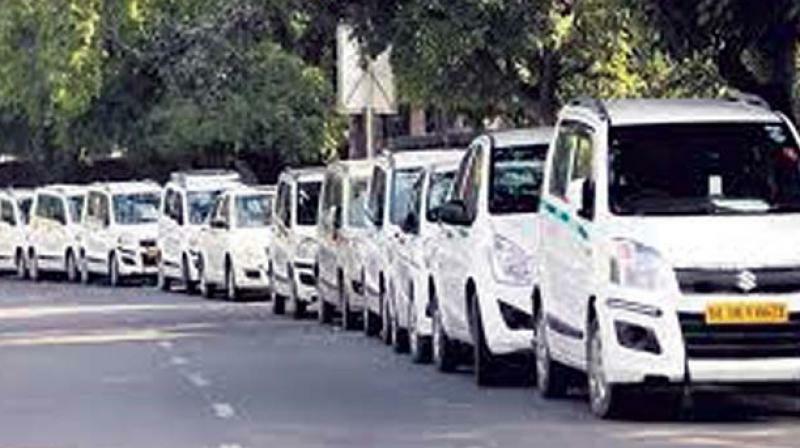 Kochi: Thrissur-based Xen cabs which has won the rights to operate online cab services from the Ernakulam Junction and Town railway stations, where traditional auto and taxi drivers indulged in strong protests earlier, nearly two weeks ago is yet to start the services. "They are yet to contact us after winning the bid. The contract was for three months," said a senior railway official. The operator, who had also won rights to operate the services out of the Aluva railway station, has however, turned up and identified the location from which the services are to be operated there. When contacted, an official of the Thrissur-based operator denied they have backed out of the contract. "We've already made available our cabs in the Ernakulam city. We'll soon start the operations from inside the station. However, we can't commit any particular date," he said.